Meet the duo who combined their innovative ideas for helping learners build functional skills around the world! 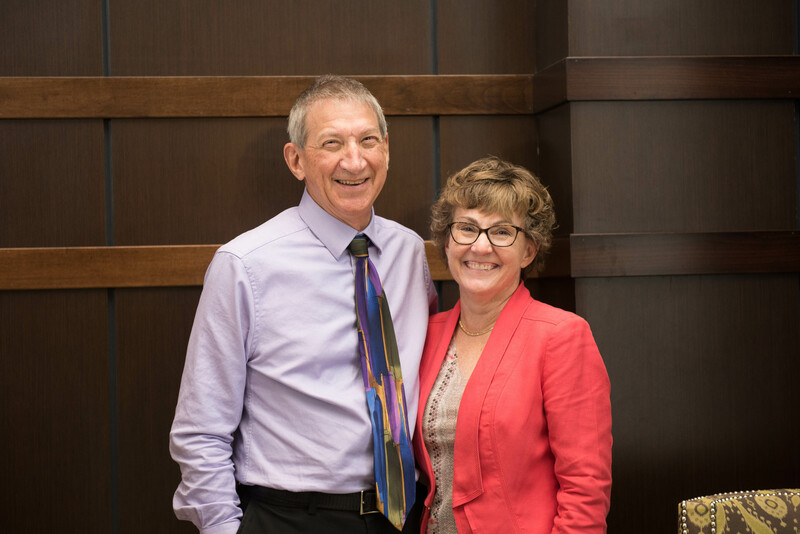 The co-developers of the Picture Exchange Communication System (PECS), Andy Bondy, PhD and Lori Frost, MS, CCC/SLP will be presenting two exceptional workshops in 2019 – Mark your calendars! Plus to celebrate PECS Training in Australia for the past 20 years, we are having a commemorative event on August 23rd, 2019! More information on these workshops and event will be available soon!